The Sunday Times best seller. 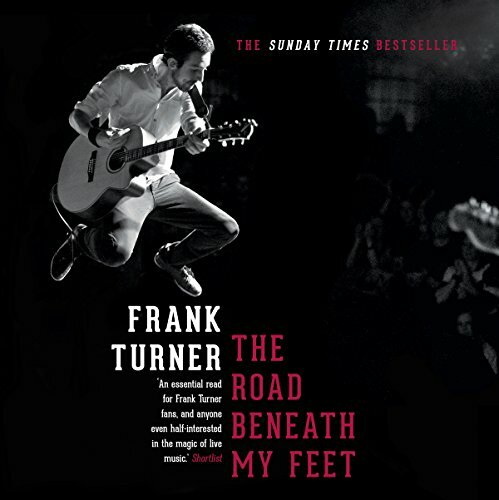 Frank Turner narrates a searingly honest and brilliantly written account of his journey from pub circuit to Wembley Arena. The road beneath my feet is a great collection of tour memories, stretching from the break up of million dead to the Wembley show in April 2012. Each of the stories are structured around a particular show, and focus on interesting events in the run up to, or after the shows. As someone who has been to many FT shows over the years, the stories provide a fascinating and entertaining insight to life on the road - especially if shows you attended, or your hometown are name checked! Some of the stories are very personal, and you learn a lot about the inspiration and development of certain songs along the way - a very nice touch, I thought. Only a couple of criticisms: occasionally Frank's narration can get a little monotone - this is rare, but more noticeable for it. Generally it is spot on. Overall I thoroughly enjoyed this book, and would recommend it to any Frank Turner fans and anyone who loves live music, and would like to hear a little more of the "other side" of it. 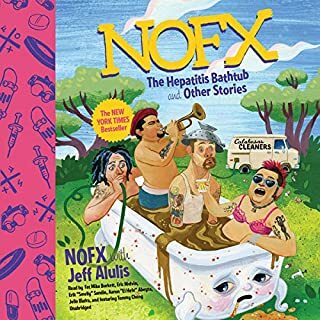 One final point - this book *will* make you want to listen to nothing but Frank Turner for as long as you're listening to it! Great performance. 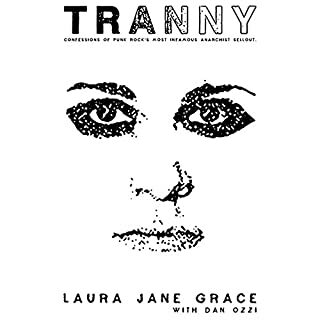 Humble, honest storytelling of a lifetime on the road as a traveling artist. A great listen. Can't wait for the next book to be released. If you have yet to hear any of his music I highly recommend it and then maybe try to catch his live show. You won't be disappointed. Loved the book, cracking insight into Frank's life, hope there will be a sequel documenting life after Wembley. 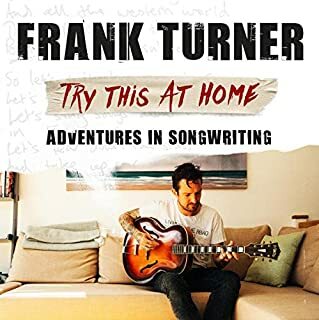 I have been a fan of Frank Turner for a while now, and when I saw it on Audible I thought I would give it a try. I have been pleased I did. It’s well written and of course well read by Frank himself. 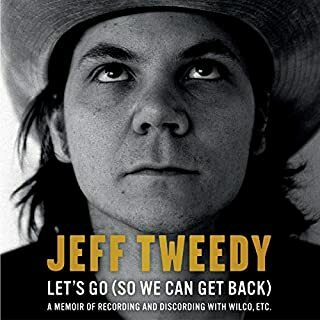 The tales of his experience on the road and the relationships he created on the way are great. I thoroughly recommend it. had bought the physical book but not found time to read it. listened to this over the course of two days in the car and as a big Frank fan it was fascinating to hear about the early gigs and adventures on the road. An honest and inspiring account of how working hard and being a good person (and surrounding yourself with good people) brings reward. 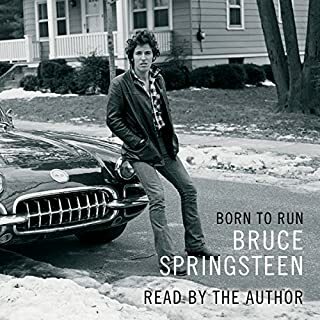 This is a really well told audiobook, made so much better by the fact it is narrated by the man himself. It was very well described and I could easily picture each scenario due to the candid description. 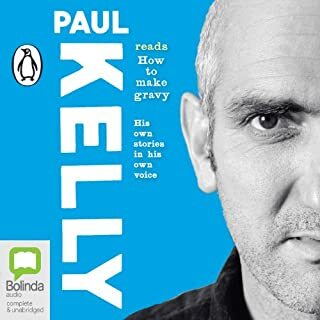 I wasn’t a massive fan of FT before listening to this book but more a fan of the ‘indie’ singer songwriter stories - (eg. I have read David Ford’s ‘I Choose This’ book which is equally inspiring and a solid read), but I without a doubt class myself a fan of Frank Turner the human being and will actively seek out his music and live shows this year. Thank you Frank. There is lots to look forward to! If you could sum up The Road Beneath My Feet in three words, what would they be? What was one of the most memorable moments of The Road Beneath My Feet? So many hilarious antidotes from the life of a touring musician. I particularly enjoyed the incident on the Russian border. What about Frank Turner’s performance did you like? It was his story in his own words. I could have done easily, but it also worked well split into chunks. I highly recommend it for Frank Turner fans or for anybody who is interested in rock and roll. The book is an interesting read? listen? for any frank Turner fan. A must buy.